The showroom is located at William Goppalawa Mawatha, will have on sale the complete range of Spring Air and Serta Mattresses, all manufactured in Sri Lanka under direct franchise license. The new space also displays the brand’s hospitality grade mattresses, mattress protectors and other bedding accessories. 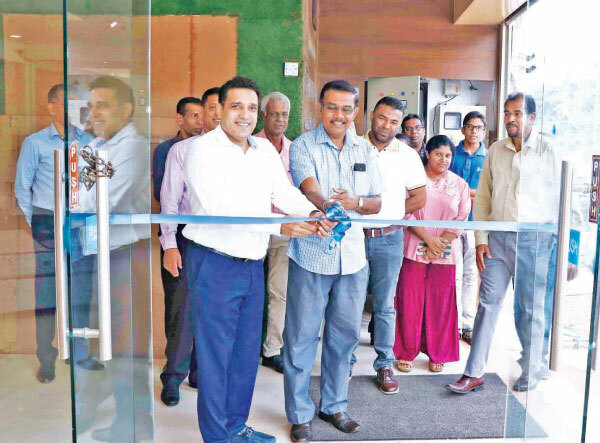 Mohideen went on to say that customers could avail themselves of in-store discounts and promotions of up-to 30% at all Comfort World Showrooms during the Avurudu season. Comfort mattress protectors, bed bases and headboards all designed and manufactured in their factory in Ambathale. All mattresses are manufactured in Sri Lanka under franchisee license directly from USA and comply with international standards, backed by a 15-year warranty. Comfort World’s range of Spring Mattresses comply with standards set by the International Sleep Products Association- USA (ISPA) and the National Sleep Foundation- USA (NSF).